This is not a stand-alone read. 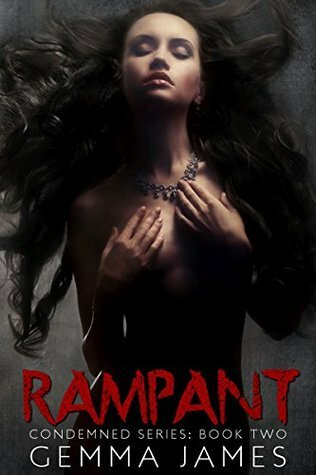 TORRENT is a new adult dark romance with disturbing themes and explicit content, including sexual scenes and violence that may offend some. Intended for mature audiences.